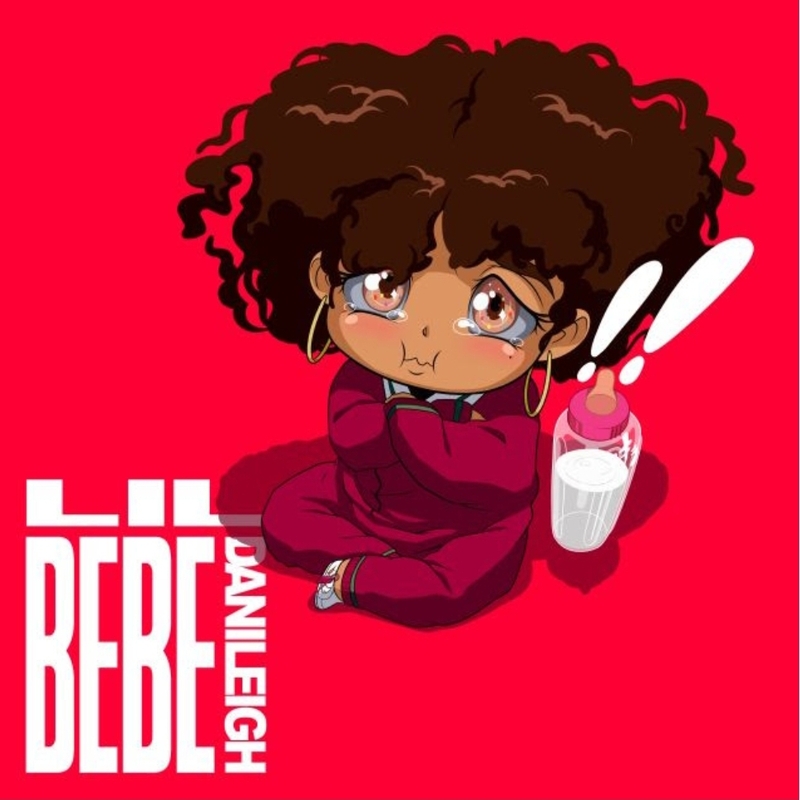 This entry was posted in Feature and tagged 360, 360 Magazine, DaniLeigh, Def Jams, hip hop, hit song, Lil Bebe, new music, r&b, rap, singer, single, songwriter, streams, Tara McDonough, Vaughn Lowery on February 15, 2019 by wp360mag. 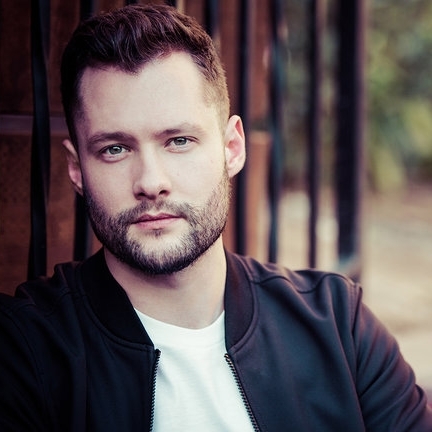 In honor of National Coming Out Day, breakout U.K. artist, singer, and songwriter, Calum Scott premieres “A Coming Out Story” on Vevo. The poignant profile, is an incredibly personal look at how Calum found the courage to be honest about himself through music and discusses his emotional journey from childhood into adulthood to find his authentic self. Calum showcases his soaring falsetto on his debut album Only Human out now on Capitol Records. Only Human hit #1 on iTunes in over 20 countries, sold over 1 million in adjusted album sales, and has amassed over 1 billion combined streams. Billboard said, “Scott’s stunningly pure voice is affecting enough in itself, but his lyrics on every one of the (album’s) tracks are vulnerable and raw.” His hit single, You Are The Reason featuring three- time Grammy nominee and vocal powerhouse Leona Lewis, is already certified Gold and has over 750 million streams worldwide. Calum’s new track, “What I Miss Most” out now, unfolds as a triumphant homage to his hometown of Kingston upon Hull, located in Northern England. He will release his new single, “No Matter What” on October 19th. Calum was nominated for a Brit Award for Best Single, for his version of Robyn’s Dancing On My Own, which became a global sensation with over 1 billion streams worldwide, and is now Platinum in five countries. This entry was posted in Uncategorized and tagged 360, 360 Magazine, A Coming Out Story, adulthood, album, artist, Atrin Yazdani-Biuki, Best Single, billboard, Brit award, Calum, calum Scott, capitol records, certified gold, childhood, Dancing on my Own, debut album, emotional, falsetto, global sensation, Grammy nominee, Hull, journey, Kingston, Leona Lewis, music, National Coming Out Day, new single, No Matter What, nominated, Northern England, Only Human, Platinum, Robyn, singer, single, songwriter, streams, U.K., Vaughn Lowery, vevo, vocal, WHAT I MISS MOST, You Are The Reason on October 14, 2018 by wp360mag. 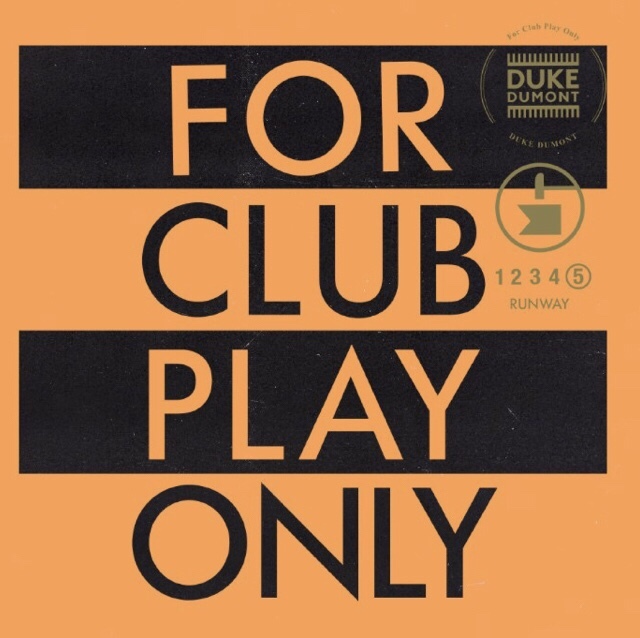 GRAMMY-Nominated DJ and producer Duke Dumont has delivered a new club anthem “Runway,” a dynamic showcase of the Brit’s production prowess. Rumbling its way across club floors worldwide today, “Runway” is available for streaming and purchase via Astralwerks HERE. Recently playing Creamfields, and a number of Ibiza shows, including appearances at Pacha’s ‘Paris By Night’ and ‘Tuesdays on Mars’ residencies, the release of “Runway” arrives on the eve of the UK producer’s eagerly anticipated headline set at San Diego’s CRSSD Festival, and his upcoming Australia performances this coming winter. 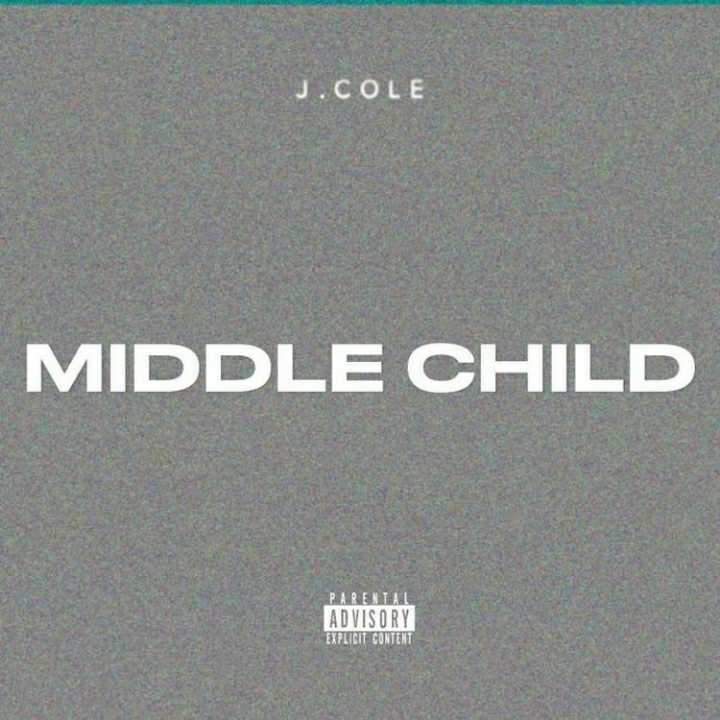 This entry was posted in Uncategorized and tagged 360, 360 Magazine, apple music, CRSSD Festival, dj, gorgon city, Grammy, I Got U, iTunes, Madison Smushkevich, music, producer, Real Life, runway, Runway As A House, single, soundcloud, soundtrack, spotify, streams, Vaughn Lowery, vevo, YouTube on October 2, 2018 by wp360mag. Multi-Platinum, Grammy Nominated artist Logic – among the top streaming artists in the world with billions of streams to date – burst onto the music scene through a series of mixtapes that led to a significant, rabid underground fan base. His tapes – Young, Broke, and Infamous; Young Sinatra; Young Sinatra: Undeniable; Young Sinatra: Welcome to Forever, – garnered millions of downloads and streams, jumpstarting a worldwide tour all before signing a record deal with Def Jam Recordings in 2014. Since then Logic, has not slowed down dropping his debut album Under Pressure in 2014, following by The Incredible True Story in 2015, the first installation of the Bobby Tarantino mixtape in 2016, his third album Everybody in 2017 and most recently Bobby Tarantino II. The surprise release came fresh after his show-stopping Grammy Awards® performance of the 4x-platinum “1-800-273-8255” (National Suicide Preven­tion Lifeline) featuring Alessia Cara and Khalid. 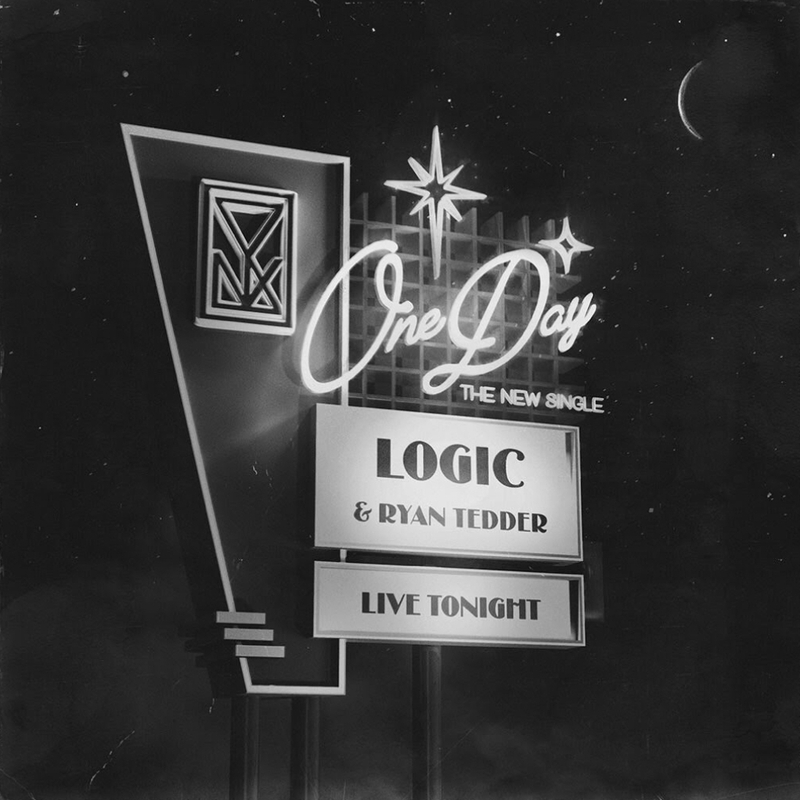 This entry was posted in Uncategorized and tagged "ONE DAY" ft. RYAN TEDDER, 1-800-273-8255, 360, 360 Magazine, album, alessia cara, artist, Atrin Yazdani-Biuki, Bobby Tarantino, Debut, Def Jam Recordings, downloads, Grammy Awards® performance, Grammy Nominated artist, installation, KHALID, logic, multi-platinum, music, National Suicide Preven­tion Lifeline, new music, ONE DAY, record deal, show, spotify, streams, The Incredible True Story, tour, Vaughn Lowery, Young Sinatra, Young Sinatra: Undeniable, Bobby Tarantino II, mixtape on July 27, 2018 by wp360mag. While NF was in Los Angeles yesterday for his sold-out show at The Wiltern, Capitol Music Group (CMG) Chairman & CEO Steve Barnett surprised him with a plaque to commemorate 1 million global adjusted album sales. 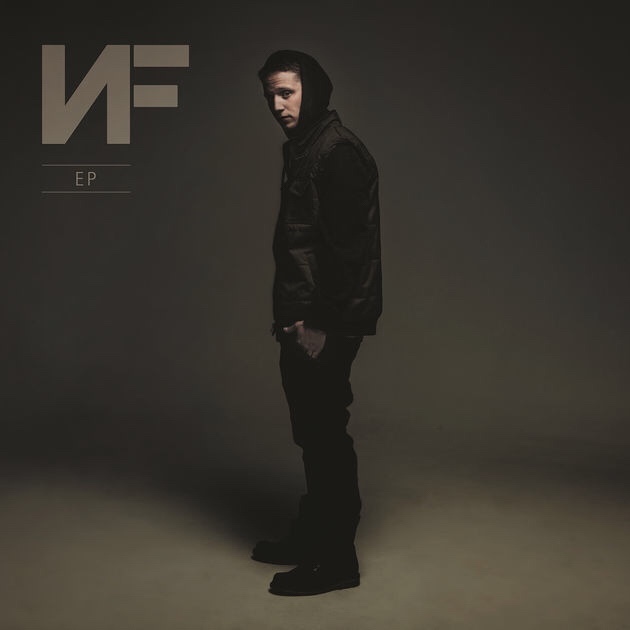 This impressive number includes 125,000 albums, 750,000 track downloads and over 1 million combined streams of the NF Real Music/Caroline U.S. gold Album Perception and the U.S. platinum single Let You Down. The celebration at the Capitol Records Tower was made sweeter by the simultaneous move of Let You Down to the No. 1 position on the Mediabase Top 40 chart. the culture at large as chronicled by Forbes, Billboard, New York Times, Rolling Stone, and many more. as well as Capitol Studios and the company’s independent label services and distribution division, Caroline. Capitol Music Group is based in Hollywood, California in the iconic Capitol Records Tower. 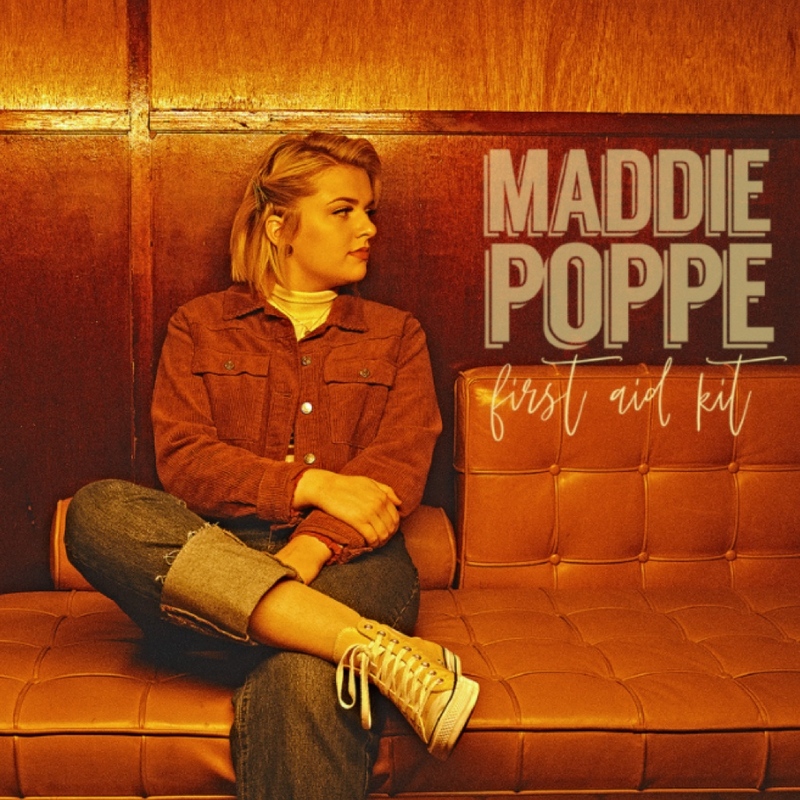 This entry was posted in Uncategorized and tagged 360, 360 Magazine, album, Astralwerks, Atom Factory, billboard, Billboard Top 200, Blue Note Records, Capitol Christian Music Group, Capitol Music Group, capitol records, Capitol Records Tower, Capitol Studios, Deep Well Records, Fidely Felisse, Forbes, gold album, Hannah Audrey Lowe, harvest records, let you down, Los Angeles, Mediabase, Motown records, new York times, NF, Perception, platinum single, Priority Records, Real Music/ Caroline, Rolling Stone, Steve Barnett, streams, The Wiltern, track, Vaughn Lowery, virgin records, vivendi on March 9, 2018 by wp360mag.